Sun city Anthem in Henderson, Nevada is an ideal location that offers magnificent views of the Las Vegas Strip. It it built by Del Webb, and has over 7000 homes. 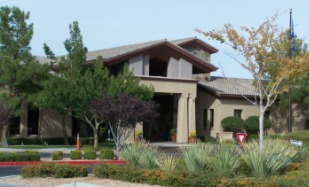 There are three clubhouses the main one is Anthem Center, two 18-hole golf courses and over 80 clubs and interest groups. This community boasts amenities that are created from the hearts of active adults. The three clubhouses host 100's of indoor activities. 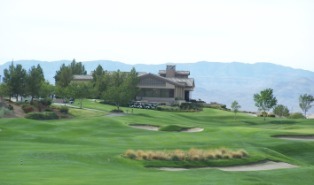 The community is home to one of the premier golf clubs in the Las Vegas Area, The Revere Golf Club. The course was designed by hall-of-famer Bill Casper and renowned golf course architect Greg Nash. This community sits at the Southern edge of the Las Vegas Valley. Two major shopping malls are within 12 miles of the community, Galleria at Sunset and Town Square, Lake Mead is just 30 minutes to the east. This community is located at 1815 Hovenweep Street Henderson, NV 89052 and their phone is 702-614-5800. 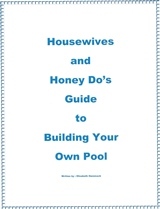 For more information visit the association page here. Green valley Ranch Resort & Spa - This place has become amazing over the years, it has an outdoor up and coming mall slash social scene. With restaurants, bars, shopping and a splash pad for the kiddos. There is often live music or outdoor movies at night. Check the website for dates and times and list of shops and dining. The M Resort and Spa - As a local, I feel this place has struggled with its business over the years, however, the pool is the best locals pool in town in my opinion. They allow locals for a fee and the pool has a great setup for families with kids with lots of wading areas and sundecks as well as poolside lounges and cabanas. Return to Las Vegas Senior Living from "Sun City Anthem"